296 in stock Need More ? THE SUNDAY TIMES NO. 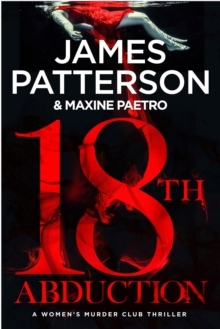 1 BESTSELLER'Everything you love about Patterson and the Women's Murder Club - smart characters, shocking twists, and a villain so evil you count down to the very last page to discover what will happen next.' - LISA GARDNER, the international no. 1 bestselling author 'I couldn't turn the pages quick enough. Great plot, fantastic storytelling and characters that spring off the page - all the right ingredients for a thriller!' 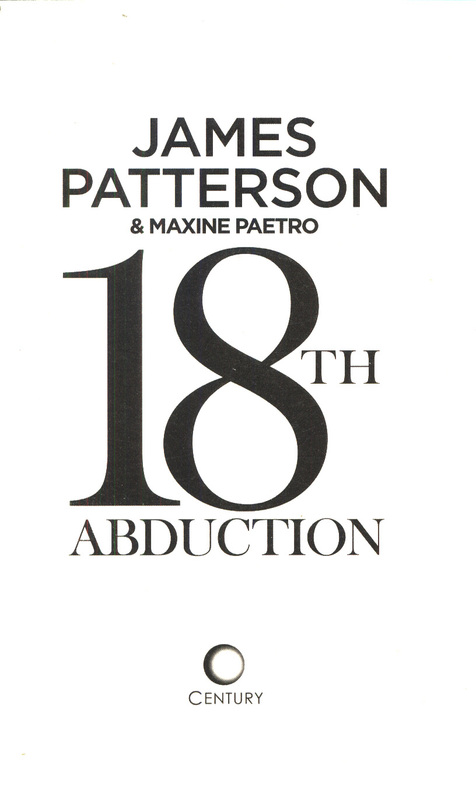 - HEIDI PERKS, Sunday Times bestselling author of NOW YOU SEE HER'Terrific, high octane, really pacy...this book delivers everything we've come to love in a Patterson novel. Every scene is a film, every character real and every plot point leaves us breathless.' - JO SPAIN, no. 1 bestselling author of THE CONFESSION_________________Three missing women. Two impossible cases. One determined detective. When three teachers disappear without a trace, Sergeant Lindsay Boxer takes the lead in the investigation. But with no clues and no suspects, the odds of finding the women alive are getting slimmer by the second. Under pressure at work, Lindsay needs support at home. But her husband Joe is drawn into an encounter with a woman who's seen a ghost - a notorious war criminal from her Eastern European home country, walking the streets of San Francisco. 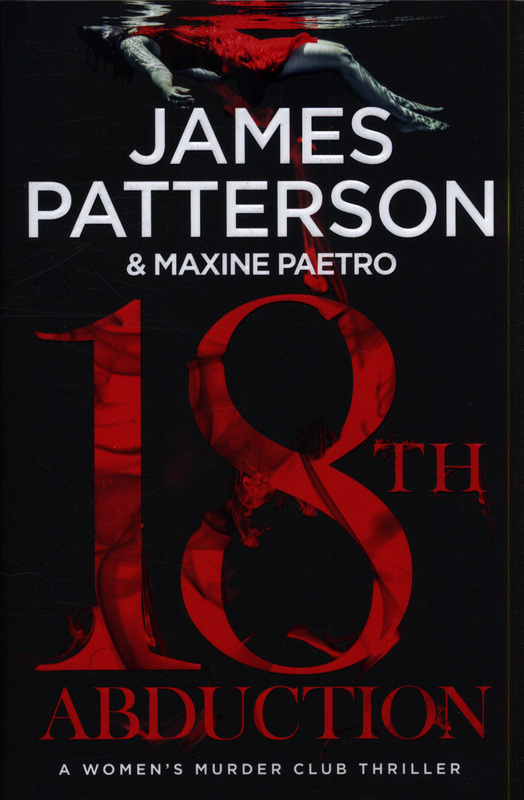 When Joe's informant disappears, the two investigations collide. 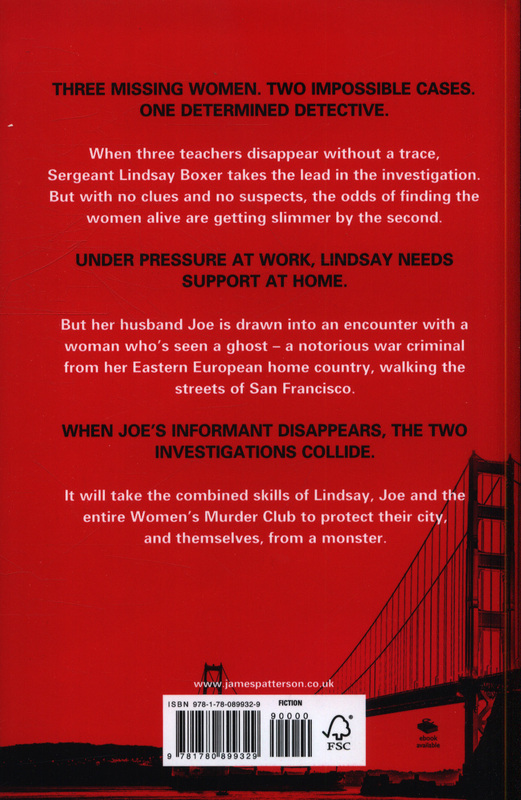 It will take the combined skills of Lindsay, Joe and the entire Women's Murder Club to protect their city, and themselves, from a monster.